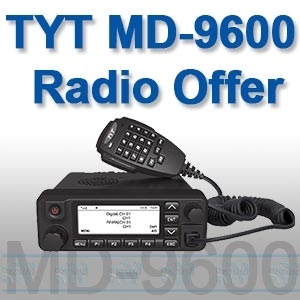 If you've been holding out for the MD-9600 Digital mobile radio to become tried and trusted before taking the plunge. 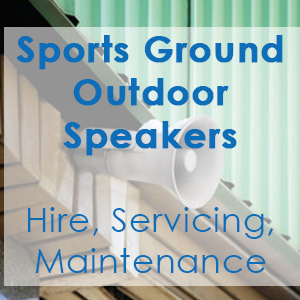 Hopefully our October offer on the dual band unit will be of interest. Understanding the difference in technology can be confusing at the best of times. 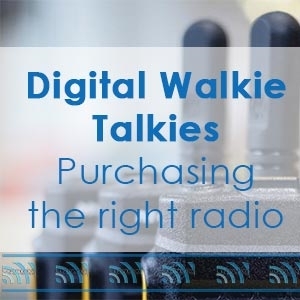 Understanding 2 way radios can be even more confusing. How to fix TYT MD-380 flipped LCD Screen display. 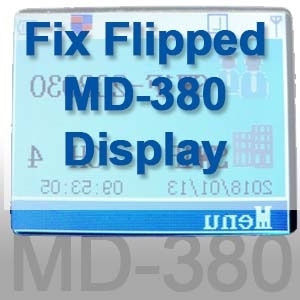 If you have a TYT MD-380 or TYT MD-390 and have an issue with your display being flipped or rotated. Then we could be able to help. If you're one of the many people who now have their hands on the new dual band digital radio from TYT, namely the TYT MD-2017. 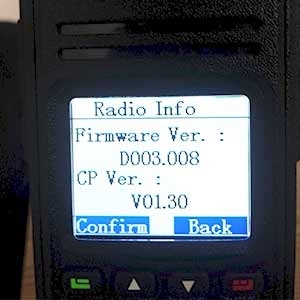 Then you may have read that the early version of the firmware had some bugs that have since been reported and ironed out with later versions of firmware. 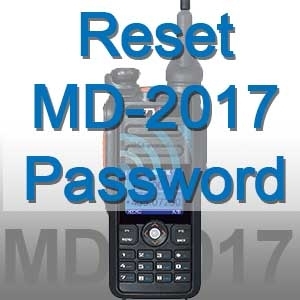 If you're one of the lucky few to get their hands on the new TYT MD-2017 then you may have possibly come across one of the few technical issues that are facing some of the early users. 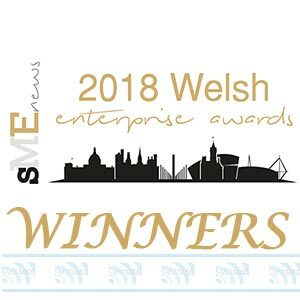 If you are one of the many growing fans in the TYT fan base, then you'll be keen to learn of new TYT two way radios and test equipment due in 2017. Some of which has already been released. 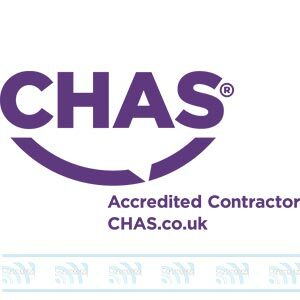 Take a read of our latest article to learn more. If you've noticed a small crack in your radio casing on the rear panel, under you battery clip. Don't panic. 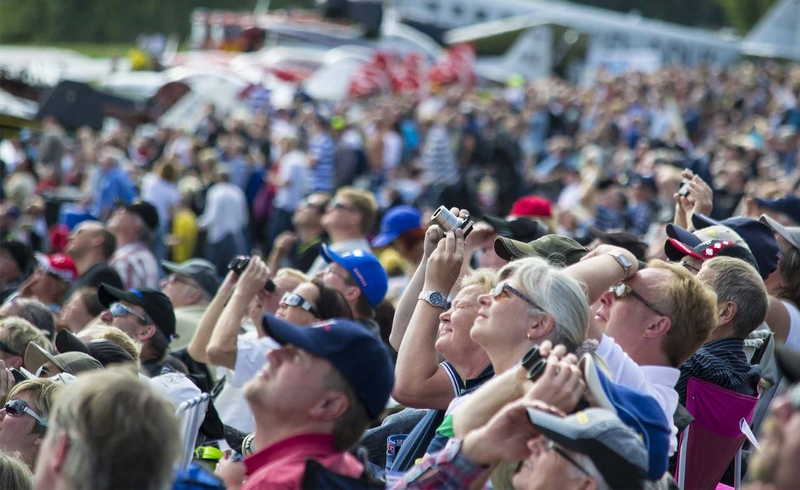 We can give you an answer and some advice on how to care for your radios. 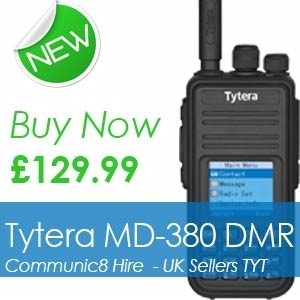 The TYT MD-380 has burst onto the scenes over recent months with its cheap price, rugged build and simple interface. 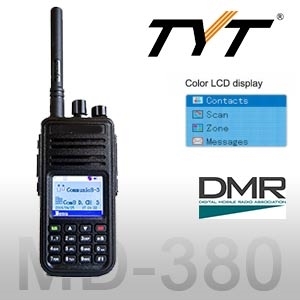 This combined with the digital capabilities of modern DMR radio has made it a huge hit with many people. 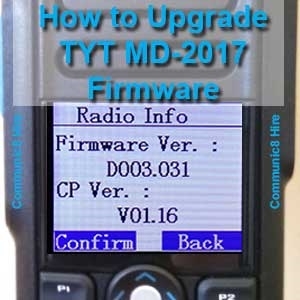 If you want to upgrade the firmware on your TYT MD-380 DMR Two Way radio, then we hope you find our guide useful. Please note: Any upgrades to firmware following this guide is done so entirely at your own risk. 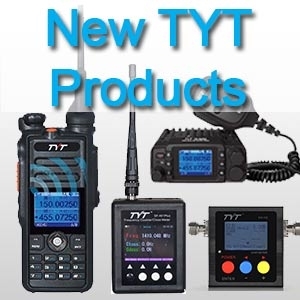 We will not accept any responsibility for damage or bricked Tytera radios. If in doubt, get someone who knows what they are doing to upgrade your firmware. There's many features to the MD-380 which are not fully covered in the manual. One of which is screen information.